Medical training is a long road, full of challenges and hardships. 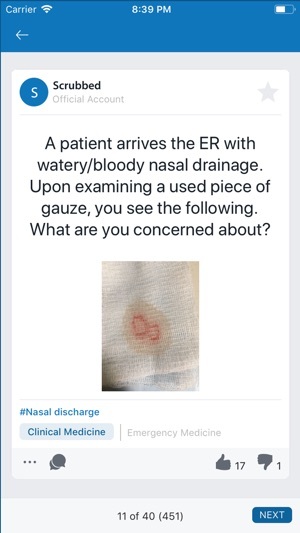 Having been there ourselves, we know there is nothing worse than being unprepared when you're on the floors or in the operating room and are posed with a series of challenging clinical questions. You know, it's that dreadful part of medical education that can make you appear completely clueless or turn you into a superstar. Fear no more! Welcome to Scrubbed. 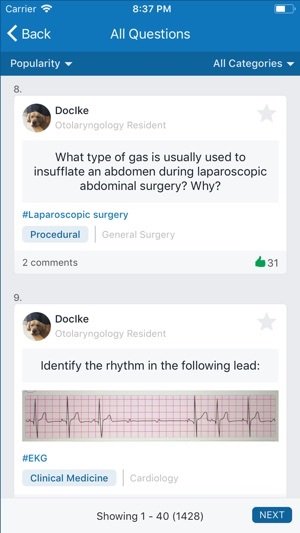 The first and only free crowdsourced clinical question bank that allows the medical community to share the most relevant clinical knowledge from a diverse range of medical specialties. 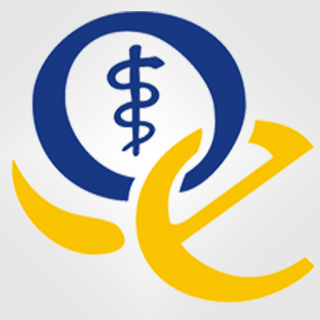 Join our community today to begin browsing and sharing questions, currently used by thousands of medical professionals from around the world. Pocket Pimps is now SCRUBBED! We've officially rebranded the app. We've also cleaned up some minor bugs in the process. 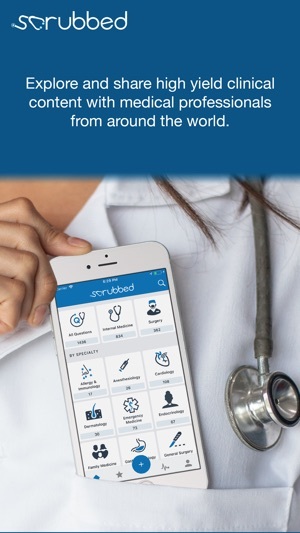 Feel free to contact us at contact@scrubbedapp.com for any questions, issues, or suggestions. We hope you enjoy using the app. Please share with your friends! 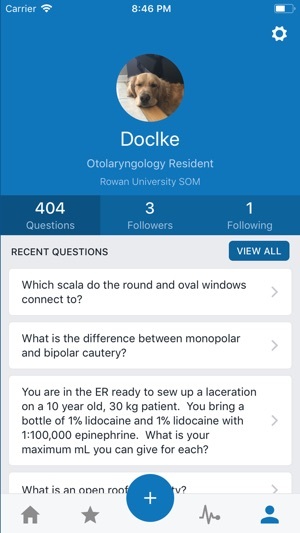 Great app for clinical rotations, very easy to use. Avoid! App crashes 90% of the time! 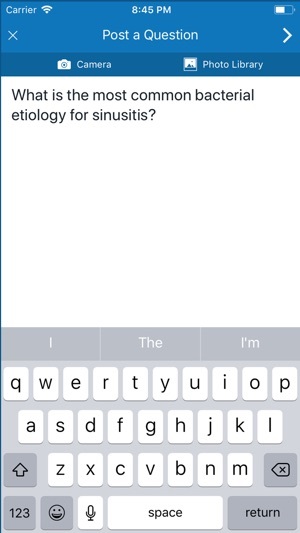 The idea behind this app was genius, but the app itself is awful. The app crashes on me 90% of the time in the middle of a question and it's just so frustrating. Even more frustrating is the fact that I paid to unlock 1000 questions. Please avoid until they resolve all the issues! Please update to the newest version! All app content is now free. Pretty cool! Its so useful to be able to flip through a couple questions and learn something during those dull moments on rotations.